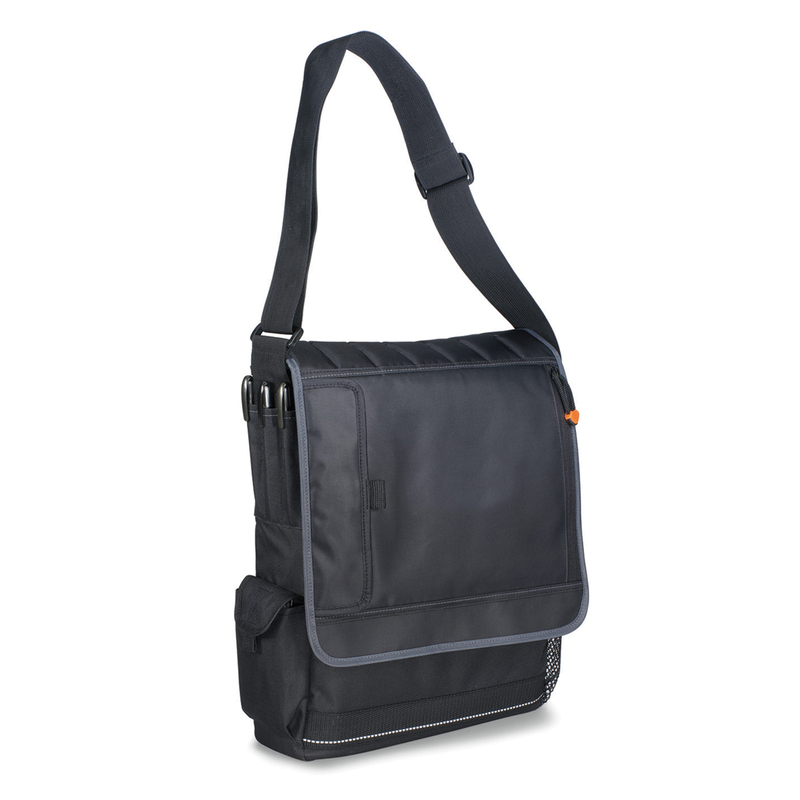 A roomy satchel bag ideal for the person always on-the-go. 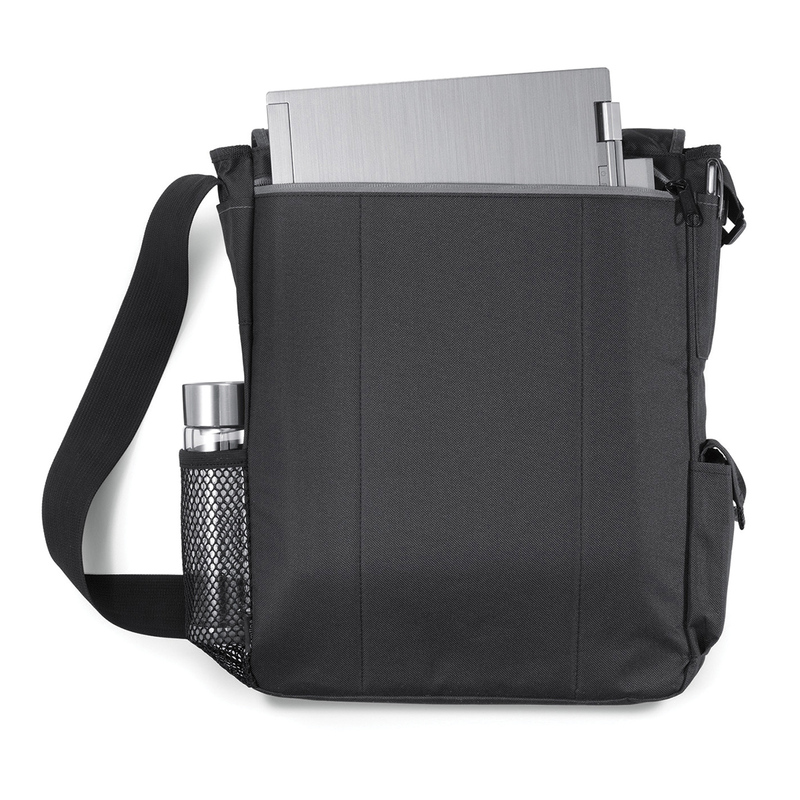 Don't tuck your stuff into your pocket and start using this wonderful laptop satchel bag now. 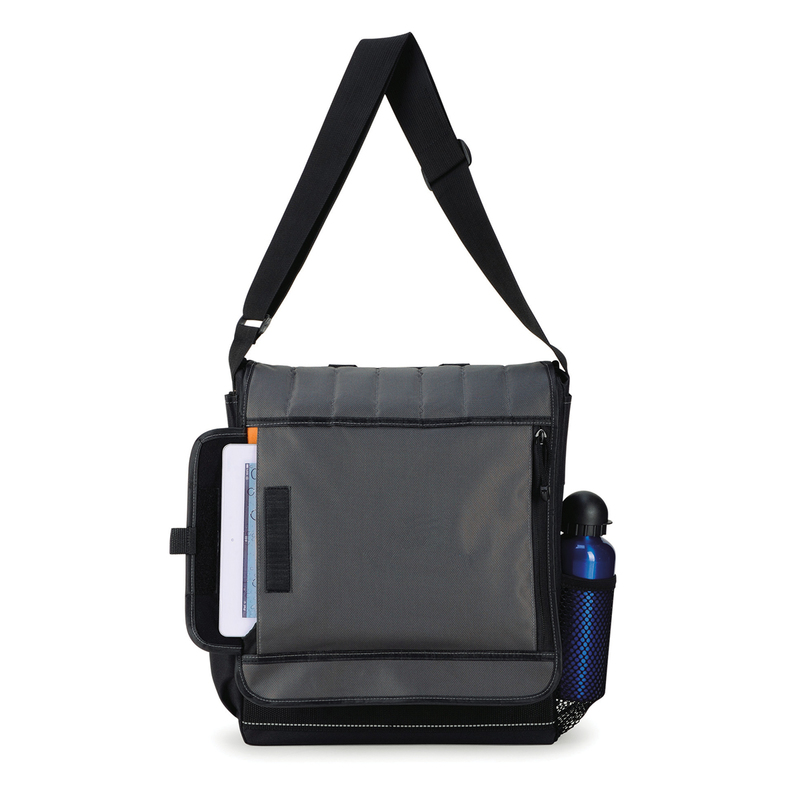 Made from durable 600D polyester material that gives it a carrying capacity of 13 litres. Isn't that wonderful? And on that of that, you get a myriad of organised compartments so you don't have to mix all your items. So grab this bag now and promote your brand around. Excellent for those always on-the-go. Perfect choice when travelling light. Convenient & comfortable to carry.